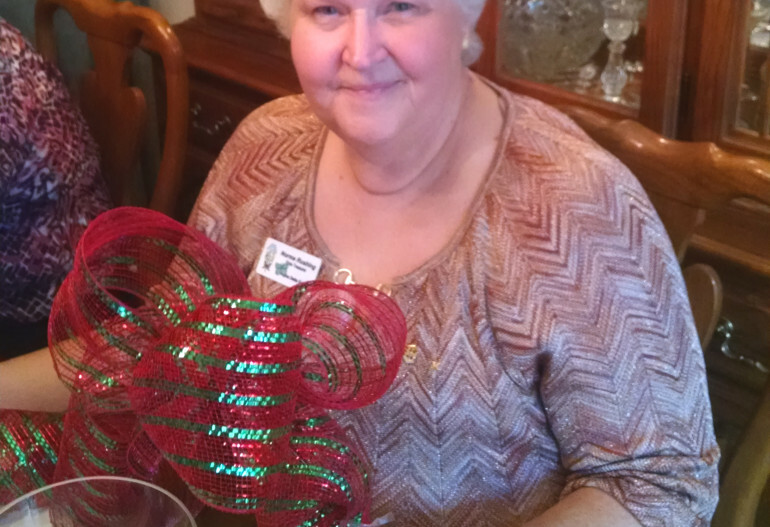 Norma Rushing is a retired educator with 35 years in the Carbondale, IL and DeKalb School Systems. She spent 17 1/2 years in the classroom and 17 years in administration. Norma earned my Bachelor's and Master's Degree in Elementary Education from Southern Illinois University and a Specialist Degree in Educational Administration from Georgia State University. While working, she was activity in The DeKalb Administrators Association. She attended the Georgia Leadership Institutes and worked with Hooper Alexander Elementary to develop shared leadership through the Georgia League of Professional Schools. During her tenure at Hooper Alexander, the school was recognized as a National Drug Free School and as an Outstanding Title I School. Norma was honored to be recognized as an Area Principal of the Year. Currently she is active in the Alpha Delta Kappa Honorary Sorority for Women Educators. She currently serves as the Treasurer of the Georgia Alpha Delta Kappa State. Norma is very active in her church service as an adult Sunday School Teacher and Chairman of the Deacons at Scott Boulevard Baptist Church. She has also found time to serve as secretary and president of her condo association. Norma is the mother of 2 sons and step mother to 3 sons and 2 daughters. She has 6 grandchildren, 6 step grandchildren, and is expecting another granddaughter in June. Norma grew up in southern Illinois, but has spent most of her adult life in Decatur, GA.